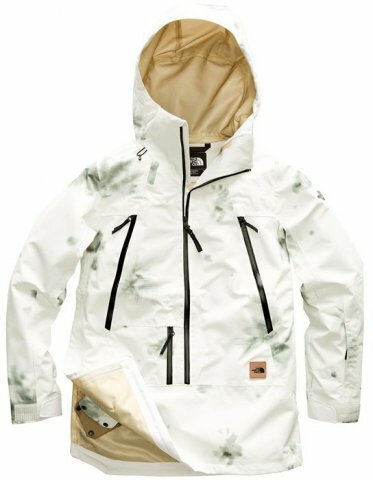 The North Face Ceptor Anorak Jacket is geared toward the backcountry enthusiast but could also make a nice technical shell for everyday riding. It has a 3 Layer DryVent fabric from North Face that is supposed to be very waterproof, breathable, and durable. It has an extra long zipper in the front that almost makes it a normal jacket, and a side zip for easy entry too. I liked the number of pockets the Ceptor had. Not many Anoraks have inner and outer pockets. This would be a good shell for someone who sees a lot of weather and likes to layer. 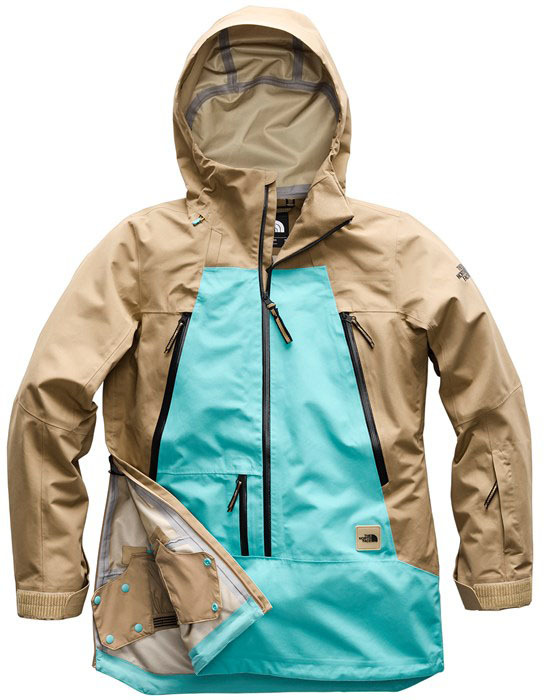 We try to get as many images of the The North Face Ceptor Anorak, but forgive us if they're not all there.